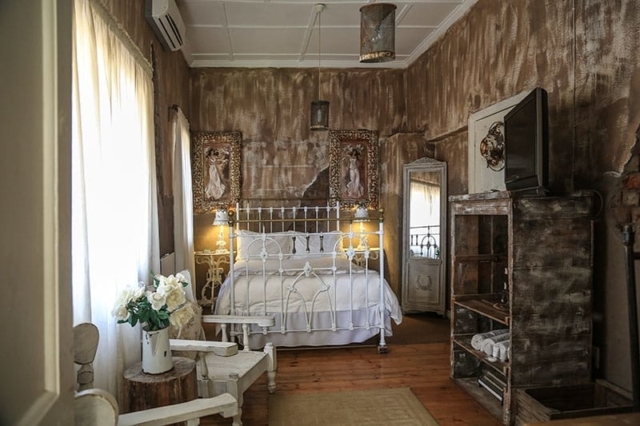 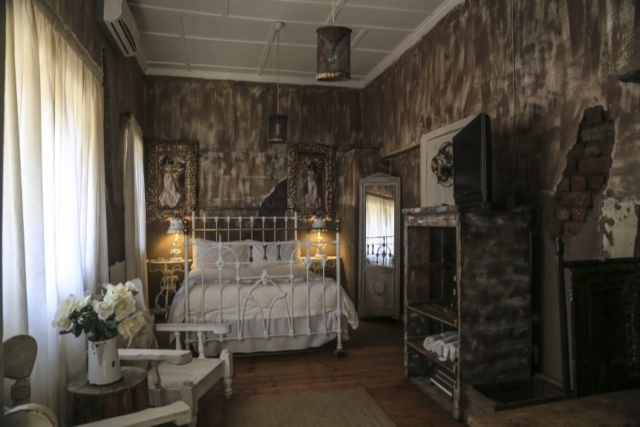 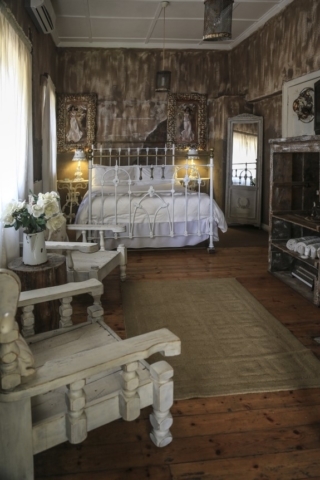 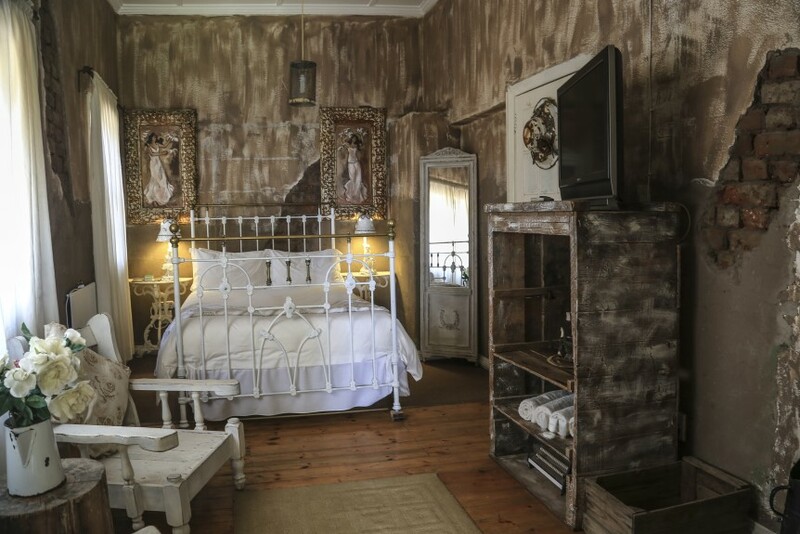 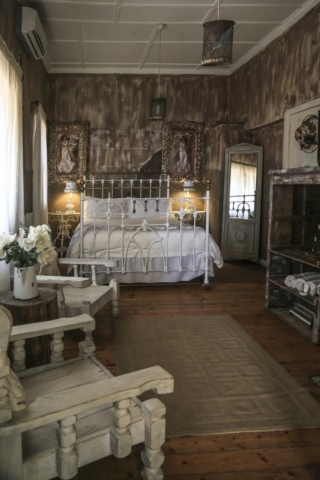 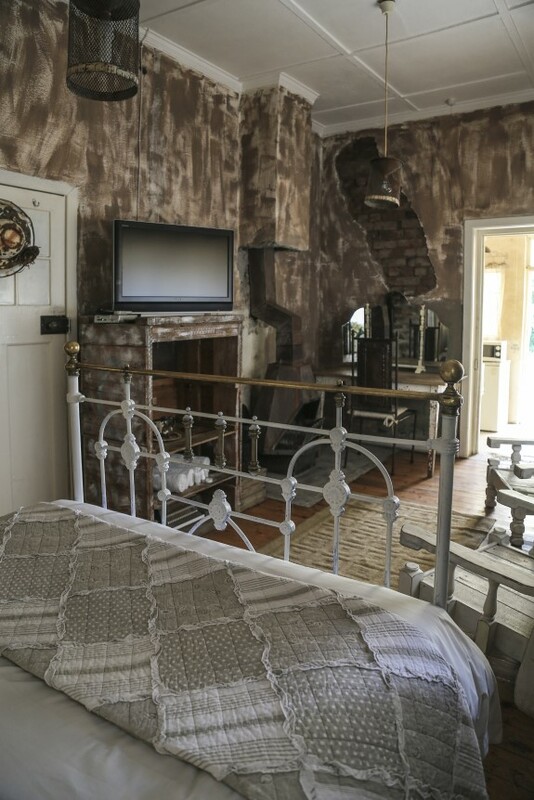 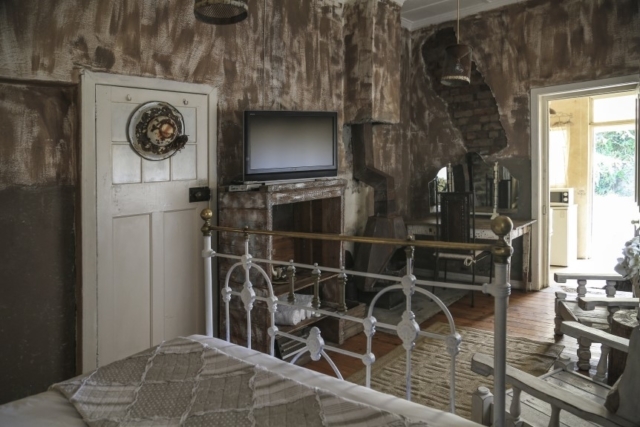 This is another delightfully romantic room with an antique anthracite stove, distressed walls, sumptuous linen, and stunning finishes. 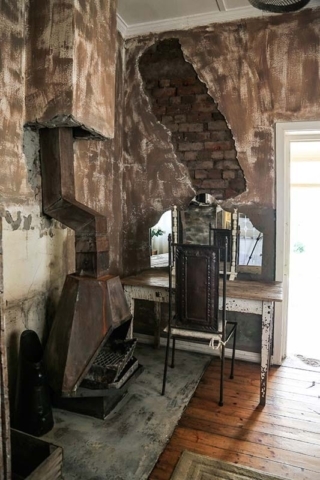 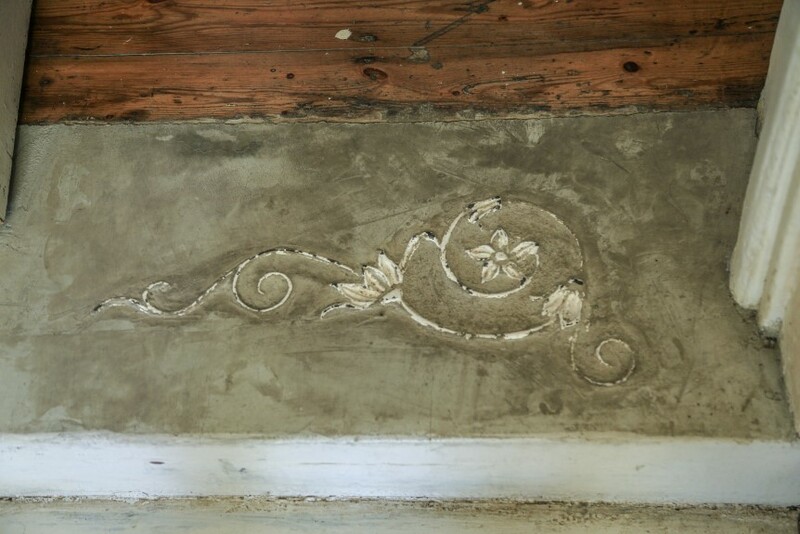 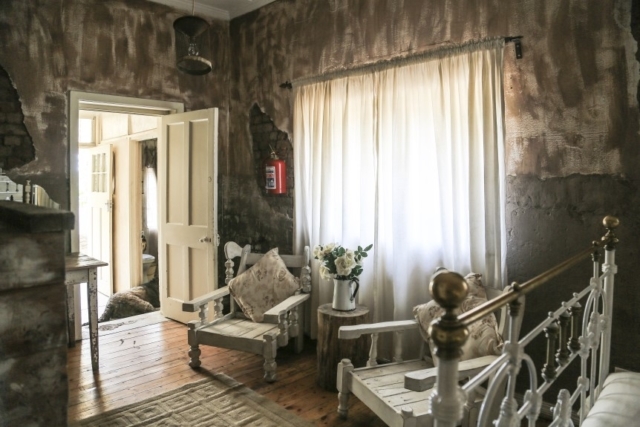 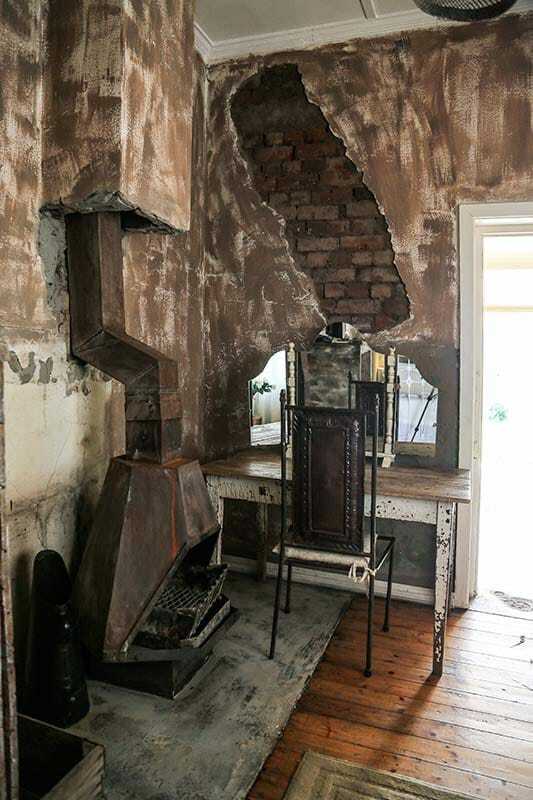 DStv and air-conditioning provide modern day comforts not usually associated with old farmhouses. 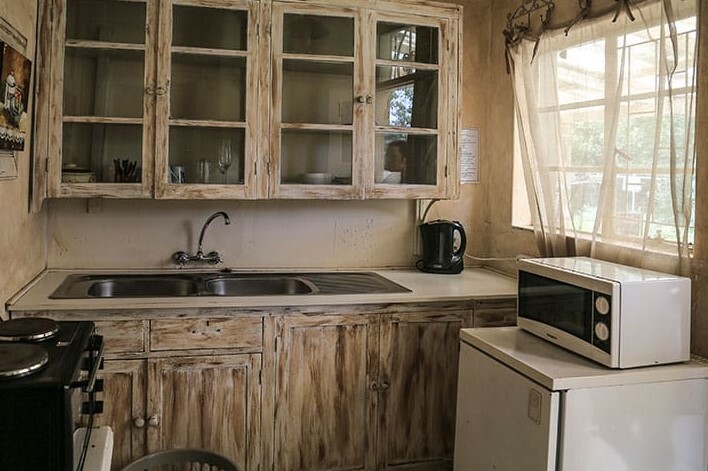 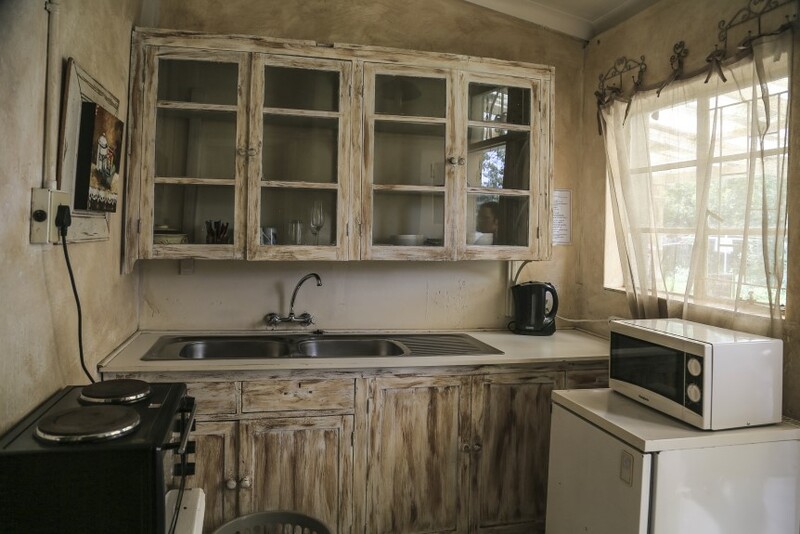 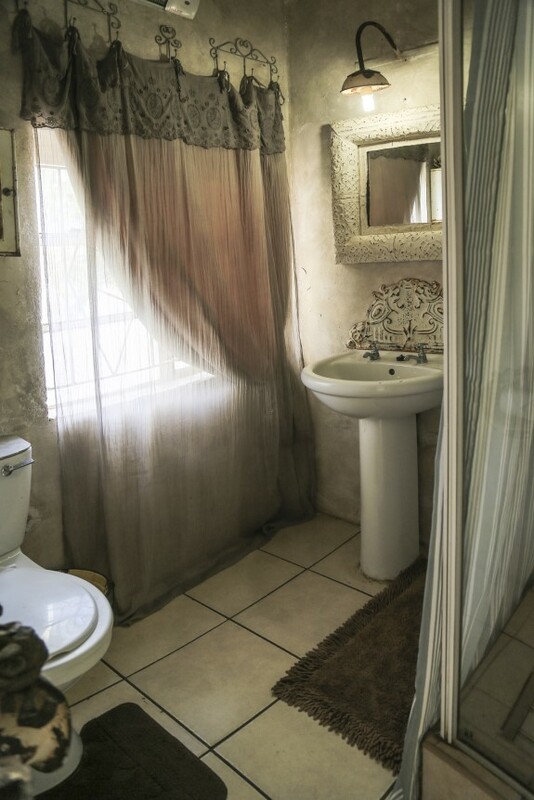 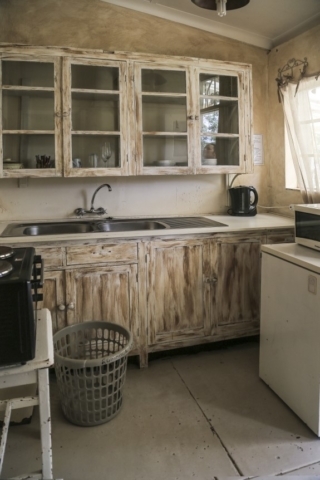 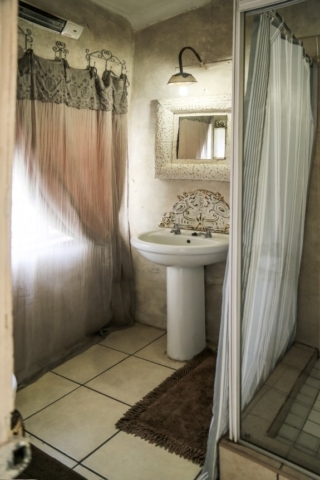 The unit also offers self-catering facilities. There is a lovely veranda.